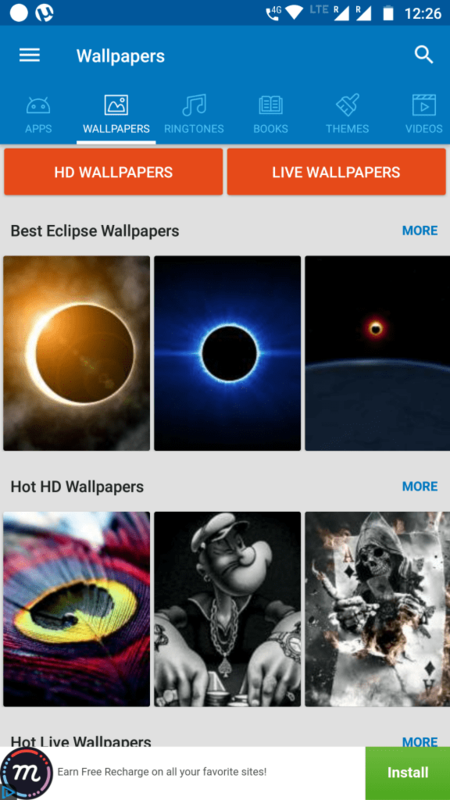 Zedge app is one of the best apps to download wallpapers, themes and ringtones for the smartphone. This app is available for all three major OS. It is available for Android, Windows, and iOS. Zedge is the best platform to discover content to customize your smartphone. Zedge is a community-based platform where users can contribute in uploading wallpapers, themes, ringtones and much more. One of the best thing about this app is its search algorithm. Zedge uses tags based search algorithm. So that, if you type something like ‘ New York city wallpaper’ it will show you results which contain specific tags which are present in a search keyword. Any ordinary search algorithm will give you all the unnecessary photos related to New York, city and wallpaper. But this Zedge’s algorithm will give you the only photos for which you have really searched for. But we all like variety. 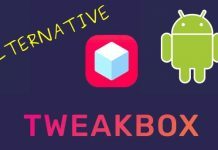 So here are top 5 alternatives like Zedge app. Which provides you variety of Wallpapers, Themes, Ringtones and much more. This is an official app of mobile9.com. 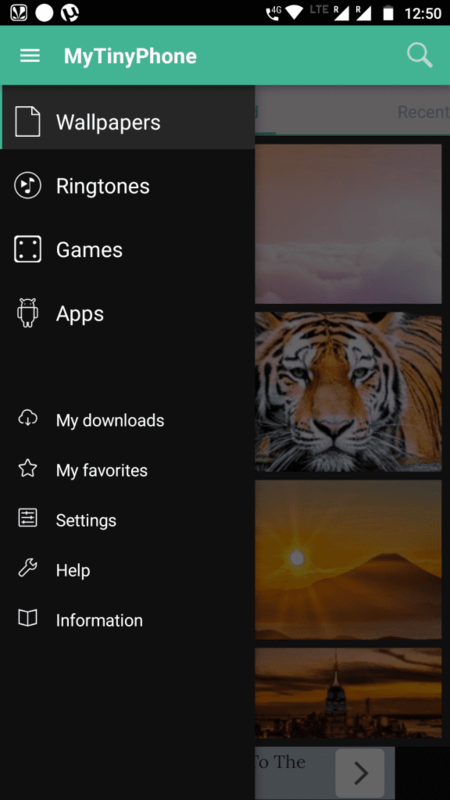 It is one of the best alternatives to the Zedge app to download more free themes, custom fonts, wallpapers, ringtones etc. This is Tightly packed app with the size of only 7 MB. Lots of categories are available to browse, filter, and sort. 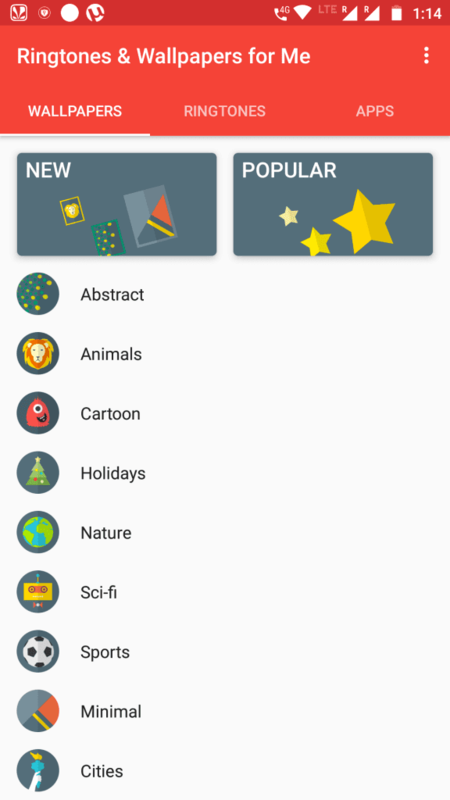 Lots of free themes and popular launchers are available to download such as Nova Launcher, Go Launcher, MIUI Launcher, Buzz Launcher, ADW Launcher, and much more. 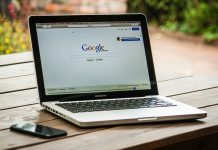 You will even get notified when your favorite content is available for download. It has an auto complete search with suggestions like google. You can tap on the image to get a proper full-screen view of the image. Share interesting content on a mobile9 app with your friends over social media with an inbuilt option. MTP Ringtones & Wallpapers app is very similar to Zedge. This app a offers a huge selection of most popular free wallpapers, games, apps, and ringtones.You will get daily updates to download free content for your Android phone. Small app of just 3MB. Listen and download free ringtones from MTP’s huge varieties. 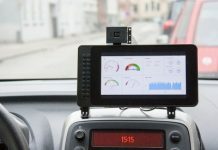 This is a community-based app so content is shared by other users. Set standard ringtones, contact ringtones, notification sounds, and alarm tone from the app itself. Many categories are available for easy search. Add content to your favorites list without even downloading. Easy to browse and download thousands of high-quality Wallpapers. You can search by category or keyword. You can find wallpapers of varieties like cars, animals, movies, landscapes and much more. Quickly set wallpapers from the app itself. Share amazing wallpapers with your friends on social media. You can also browse, search and install mobile apps and games. Make your own high-quality MP3 ringtones, Create wallpapers from your custom images. It’s comparatively big app of 21 MB. Even the biggest music nerd can find something special in the large collection of free ringtones of this app. The sounds are organized and categorized in such a way that it is very easy to navigate and browse. This app continuously updates its content so that user can get daily unique content. Enhance your phone screen look with eye catching wallpapers. Each wallpaper is a really a masterpiece in this app. That cannot be found anywhere else. Keep swiping your screen unless you find best one for you. Just 5 MB app. This app consists of a massive collection of free wallpapers & ringtones. You can customize default and old notification sounds, background, and ringtone of your phone. This app includes many popular, the best and latest wallpapers and ringtones for your phone. 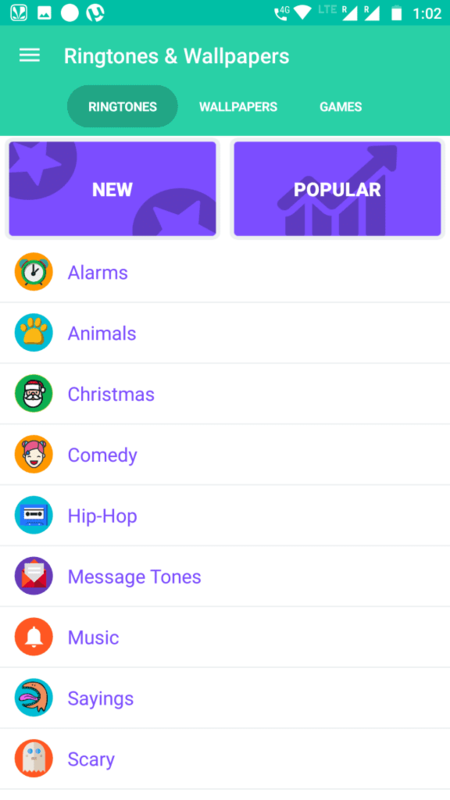 This app features popular ringtones, alarms, alert tones and notification ringtones for free. It also has a huge collection of high-quality wallpapers. No need to download any other app as now you have one with all of the latest and most popular wallpapers & ringtones in one place. It includes lots of crazy, funny, and funky ringtones that will light up your mood. Just 7MB app. With this app, you can listen and download free ringtones. This app has a unique catalog for the latest and best sounds. 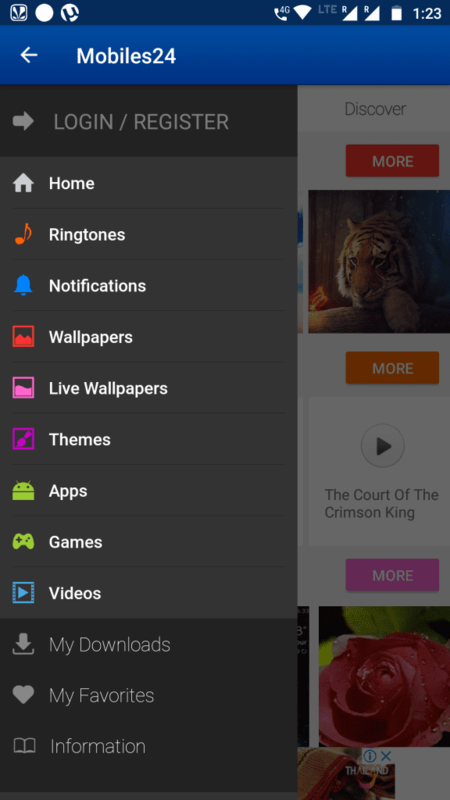 Bring your phone’s screen to life with vivid backgrounds and eye catching themes. This app even includes launcher themes. This app has super fast and smart search engine which makes browsing in this app easy. Discover the best and most popular apps, games, new and trending content quickly and easily. Browse Mobile24’s massive collection of free mobile downloads. The content of this app is custom made and exclusive to Mobiles24. Enjoy downloading abstract wallpapers, funny ringtones, filters, texture and landscape wallpapers. And get romantic ringtones, instrumental music. This app has something special for everyone. Sync your favorite downloads in multiple devices. Also read: – How to use Automatic call recorder on android?